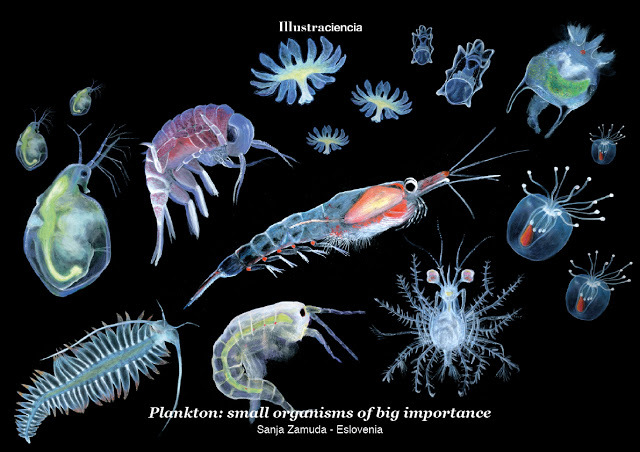 In the past article of this short series we illustrated two of the main features of plankton, size and classification (read here). 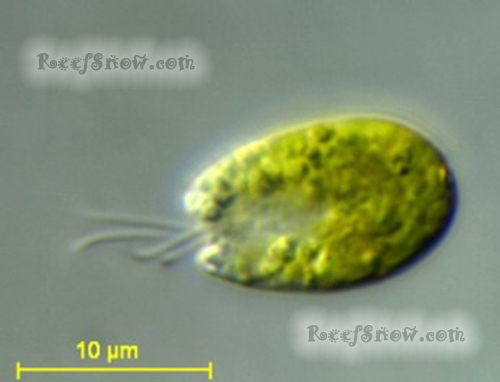 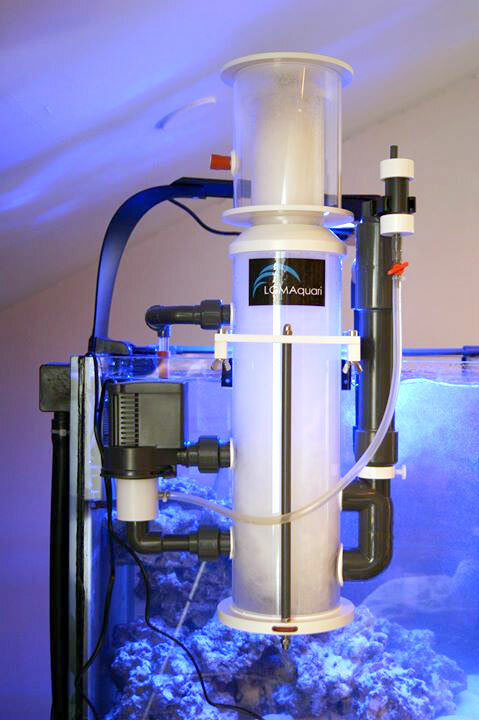 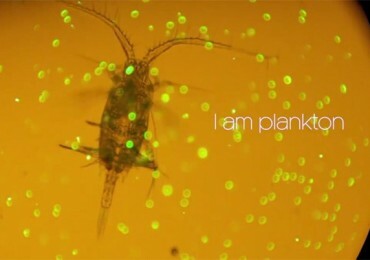 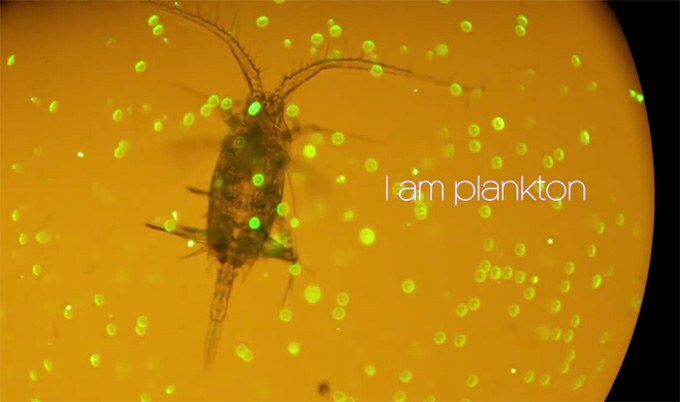 We can now approach to how to supplement algae-based plankton (phytoplankton) or animal-based (zooplankton) into our tank. 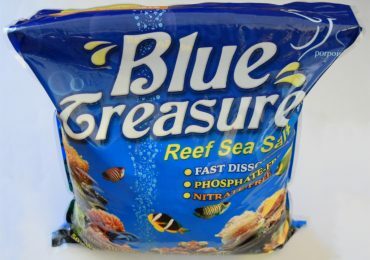 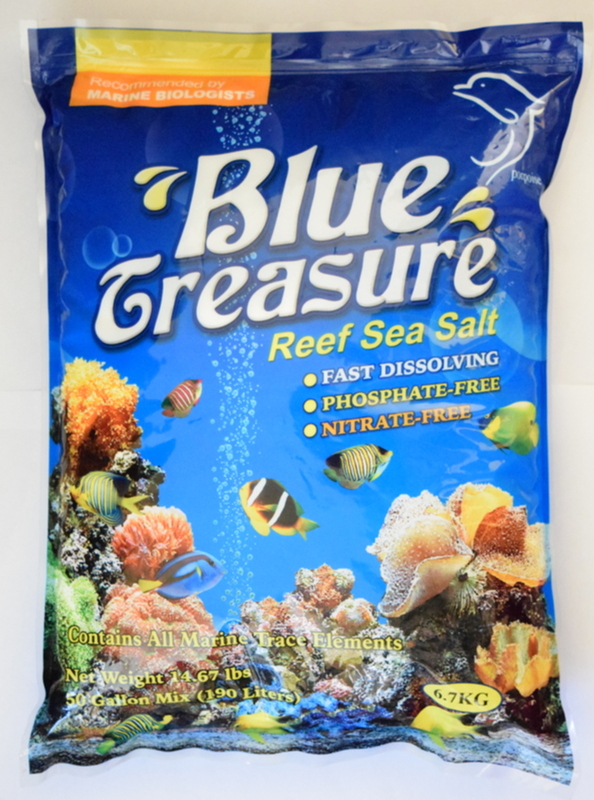 We already covered in previous articles the benefits of phytoplankton and zooplankton supplement in a reef aquarium, and how to build them up in our system. 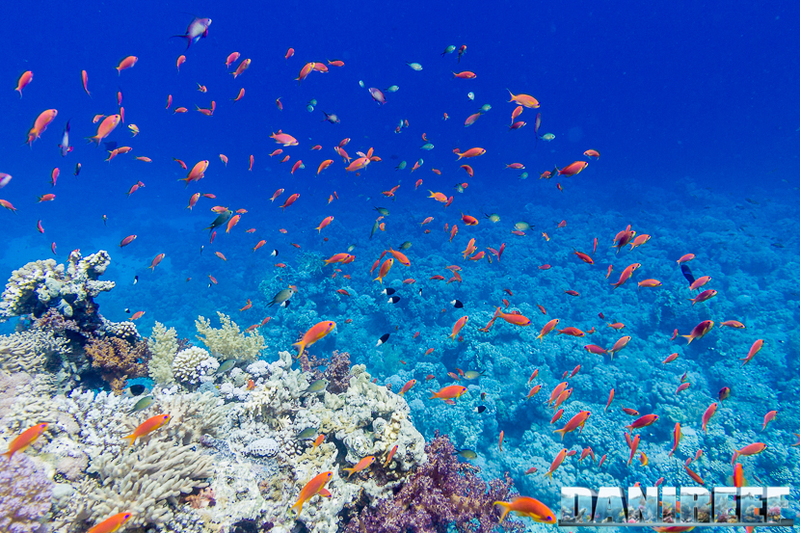 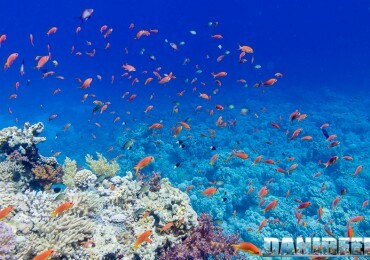 The earth surface is 71% covered by salt water and as we all know, between the parallels above and below the equator up to the 23 °26 ‘we have the greatest presence of coral structures and all the closely related organisms. 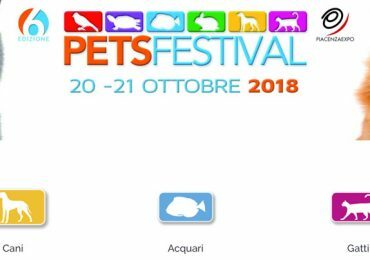 The PetsFestival 2018, the most important pet show of the year in Italy, will start on Saturday 20th October and will last until Sunday 21st at the Piacenza Expo complex. 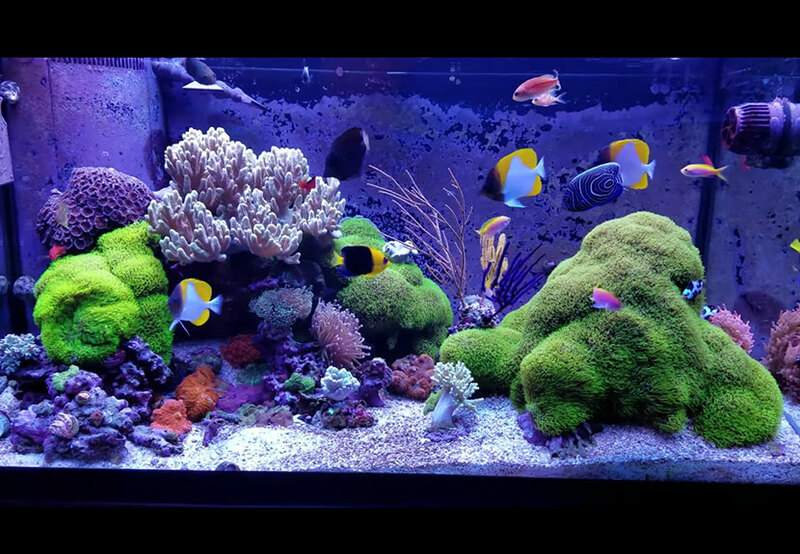 A soft coral tank can be just as beautiful and requires a less powerful lighting, minimizing energy consumption. 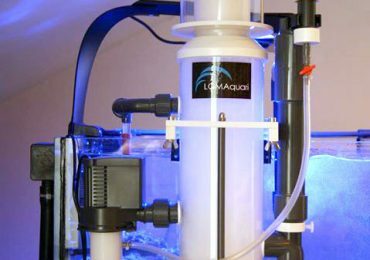 This is the first of a short series of articles aimed to improve our aquariums sustainability: we will start by illustrating several tips to reduce the energy bill of our tank. 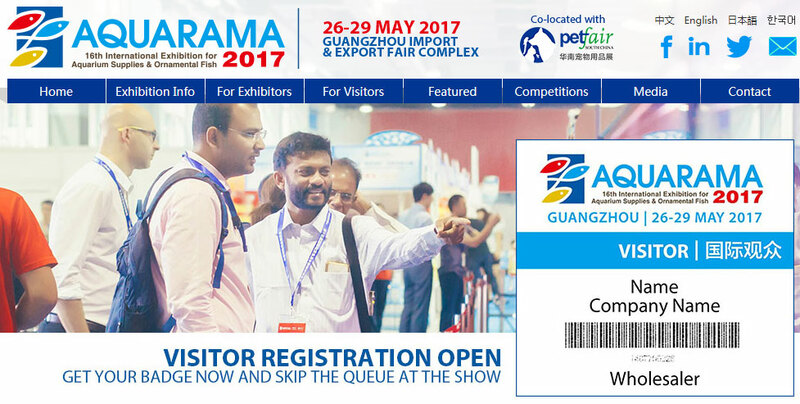 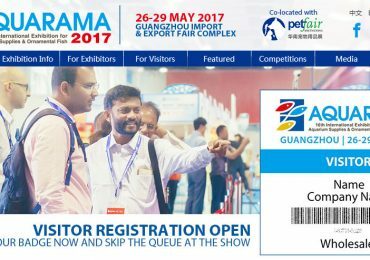 Aquarama 2017 will be held this coming weekend in Guangzhou after arriving there last year from Singapore. 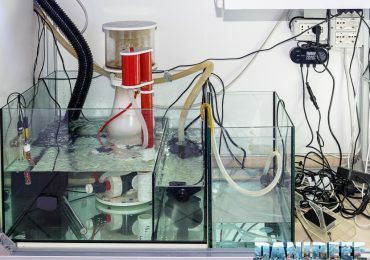 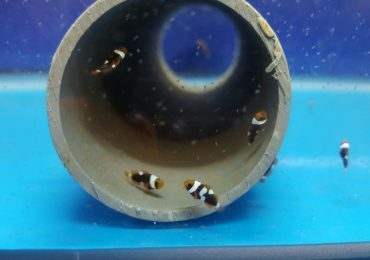 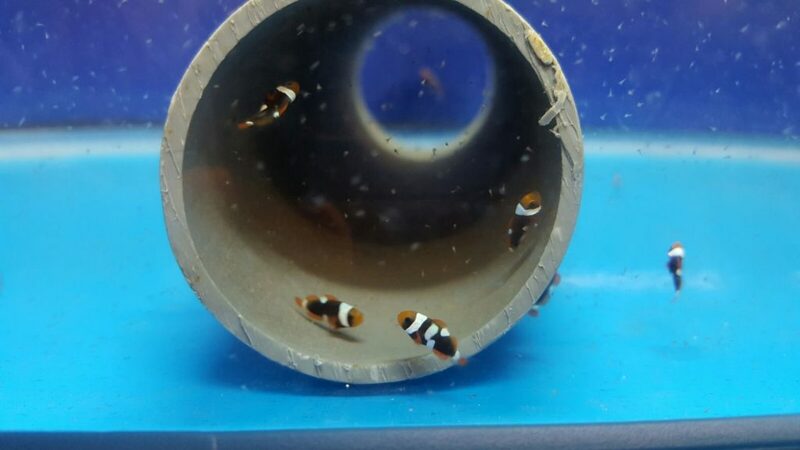 A real hang-on protein skimmer to hang on your tank, a very good news which will solve many problems for hobbyist without a sump.